Supervillain book reviewer. Lover of secret pains and purple proses. 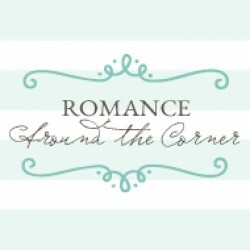 I review over at Romance Around the Corner.